China is a huge and most populated country. Many people do not realise that the number of mobiles in China is more than combined USA and Europe. There are challenges that come along with this huge subscriber base. That is why its not enough to have just cellular connectivity. 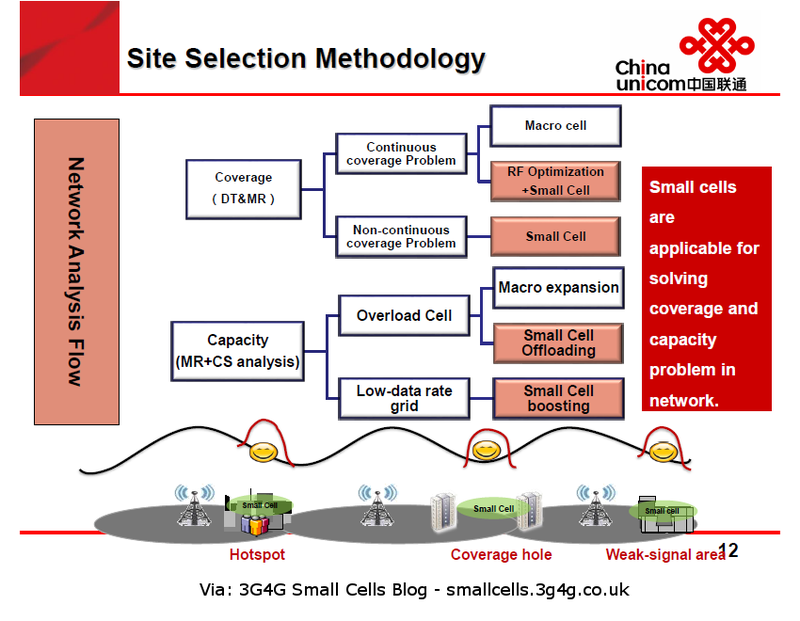 Small cells and WiFi has a big role to play. A news article last year boldly stated that 'Wi-Fi to be new battleground in China's internet sector'. According to this article by ThinkSmallCell last year, China Unicom is the second largest operator in China with 251 million subscribers and $21 Billion in revenues. They have only 40MHz available for 4G cellular as compared to 130MHz for the leader China Mobile. 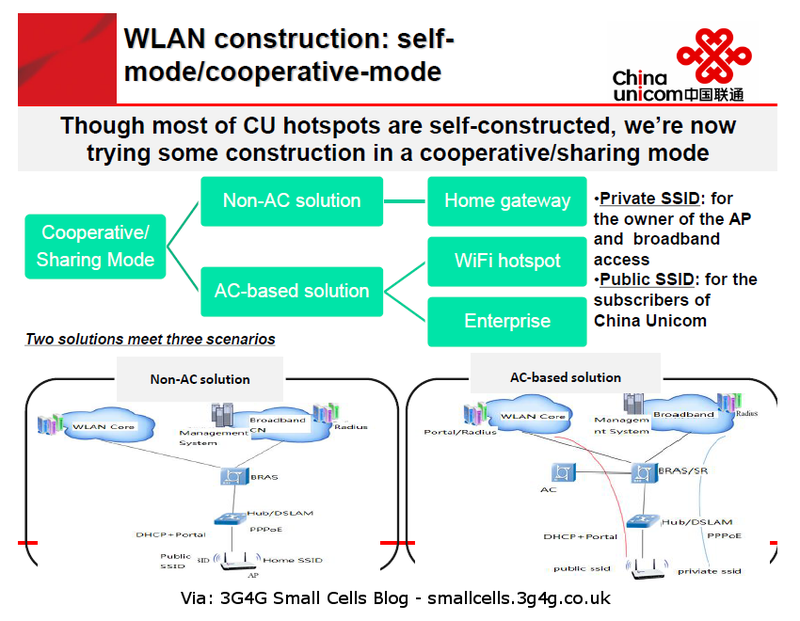 This presentation from Small Cells World Summit 2014 is a good case study of how China Unicom is working on deploying Wi-Fi hotspots and Small cells to meet their customers needs. The complete presentation is below and available from Slideshare.